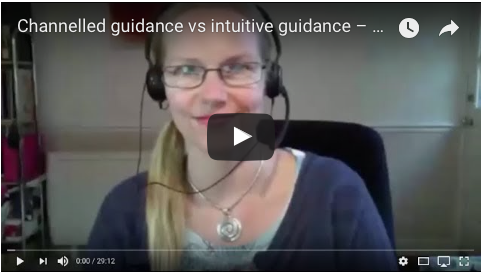 Channeled guidance vs intuitive guidance – What is the difference? Are you curious about channeling and accessing Higher Guidance? Have you ever wondered what channeled sessions are like – from the experience of the channel, or the recipient? If you are curious, in this video I’m talking about how channeled guidance is different to intuitive guidance, plus I describe my experience of channeling (from inside myself as it’s happening), how I’ve seen it help people and what it’s taught me. I previously had so many wrong assumptions that held me back from fully opening up to it which came from comparing myself to others – and I’m so glad I finally let them go. It’s been an amazing, fun journey, and it’s much easier than you might think! 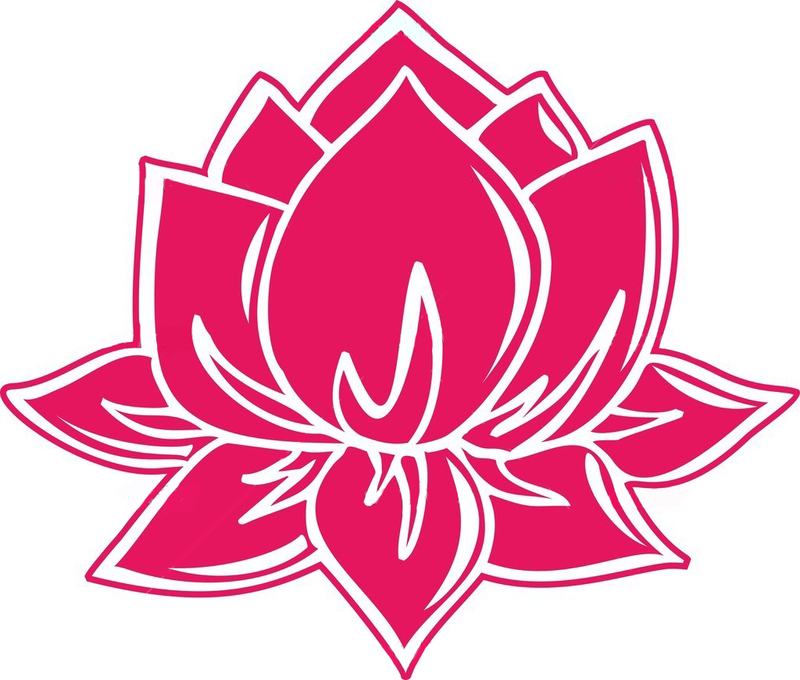 Also, I share a fun process to help you open up to channeling your own higher guidance. If you like what I’m talking about please subscribe to my Youtube channel, leave a comment or give it a thumbs up. Or leave a comment on this post and tell me what you think. It’s great to get feedback. If you’d like to experience channelled sessions to help you move forward faster then you can still work with me for half my usual price over summer. The high vibrational energy and guidance I work with won’t tell you what to do, and it isn’t just information to digest and implement. It will empower you to see your highest vision and find your answers within yourself so YOU KNOW what action to take and where to focus your energy, with complete clarity. And if you have any fears or limiting beliefs in the way of receiving what you desire it will guide you through a process to clear those too. If relevant to what you’re wanting to achieve in your life, it will also connect you with your guides, angels and non-physical support team, as well as give you energy tools and mindset hacks that will release your specific blocks to abundance. You’ll leave feeling clearer, lighter, happier, aligned, more energised and much freer. All sessions are recorded, and because this work is multi-layered, each time you listen to the recording you will access even more or yourself. 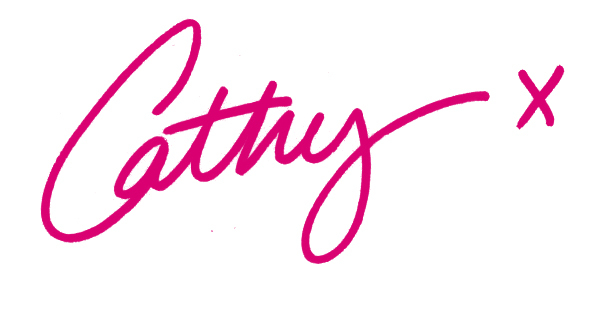 If you have any questions about channeling, about issues you’re dealing with, or about how to create more significant transformation by working at a deeper level, feel free to email me at cathy@cathyballard.com or contact me here. Every Wednesday evening at 8pm UK time you can find me live streaming on my Facebook page.